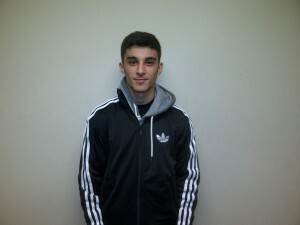 The 116th Member of the Soccer Fitness 20 MPH Club, Ali successfully completed 2 separate, 4-second running bouts, at a top speed of exactly 20 miles per hour, on Thursday, January 24, 2013. 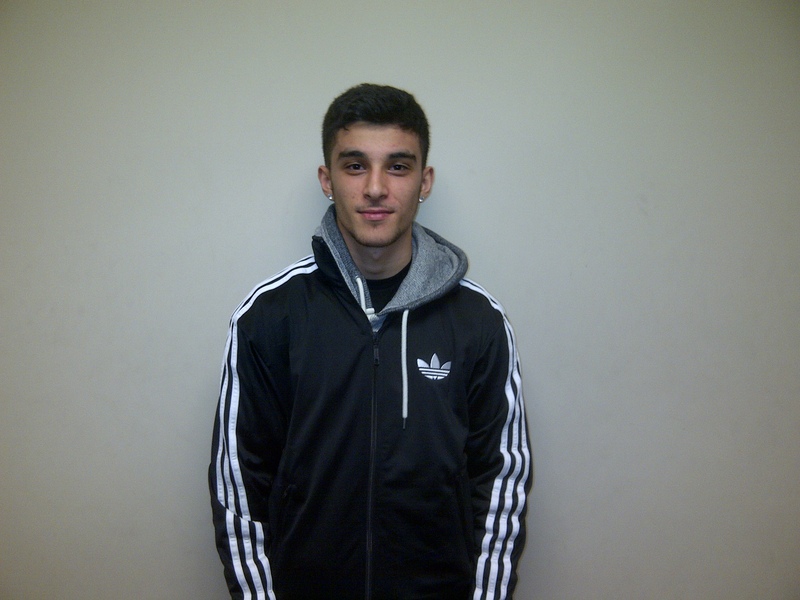 Formerly playing with the ANB Futbol U16 Boys team, Ali is presently entering his last year of high school and is looking to obtain a university soccer scholarship in the next year. He has been training with Soccer Fitness for the past 5 months, and has seen his speed and high intensity running ability improve steadily throughout that time. We at Soccer Fitness would like to congratulate Ali on his accomplishment, and are looking forward to continuing to help him in the coming years.